Award-winning photography looks closer at the people of COTTON USA. The new COTTON USA campaign challenged the Cramer-Krasselt (C-K) team to create a mind-opening campaign featuring the farmers and researchers who are on the cutting edge of sustainable farming. 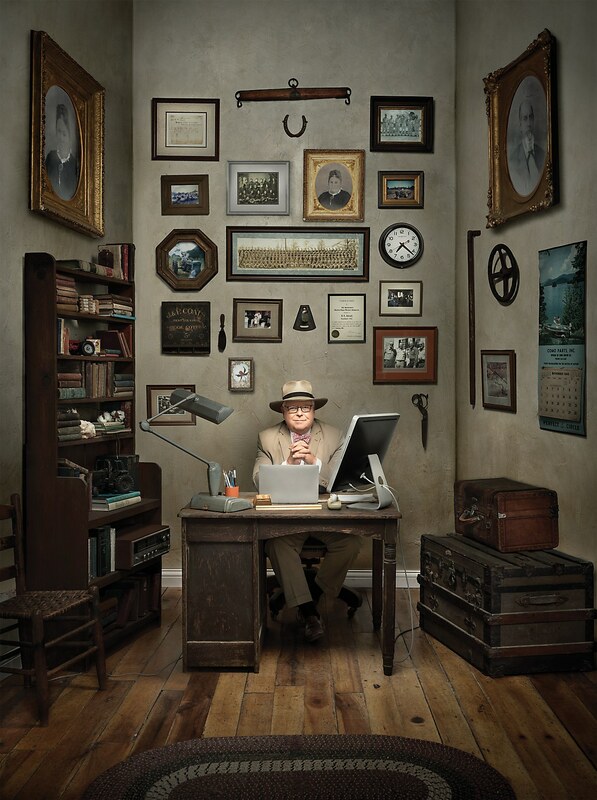 To help tell the COTTON USA story, C-K turned to Chris Crisman, an internationally recognized advertising photographer. Crisman’s photography has been recognized by prestigious trade organizations such as Luerzer’s Archive, Communication Arts, American Photography, Photo District News, and the International Photography Awards. To be able to showcase the true essence of these farmers’ lives, Crisman traveled to their hometowns to show their stories. Sledge Taylor was one of the subjects of Crisman’s photo series. His family has lived near Como, Mississippi for generations and takes pride in their hometown and farming history. In addition to Sledge, Crisman photographed other unique COTTON USA stories. James Wray was surrounded by a bevy of drones used to heat map fields for precision agriculture. Drs. Gary and Kathy Lawrence are conducting sustainable farming experiments in the middle of a cotton field.